Pretty goodsubmitted by Soumyadip R. - Oct 30, 2017 |Recommended: YesNot too bad. Buildings are old but maintenance and office staff are professional and efficient. Absolutely worth it.submitted by Sharay H. - Mar 01, 2017 |Recommended: YesI love it here...it's very convenient because you have the highway,stores,restaurants very close to one another. 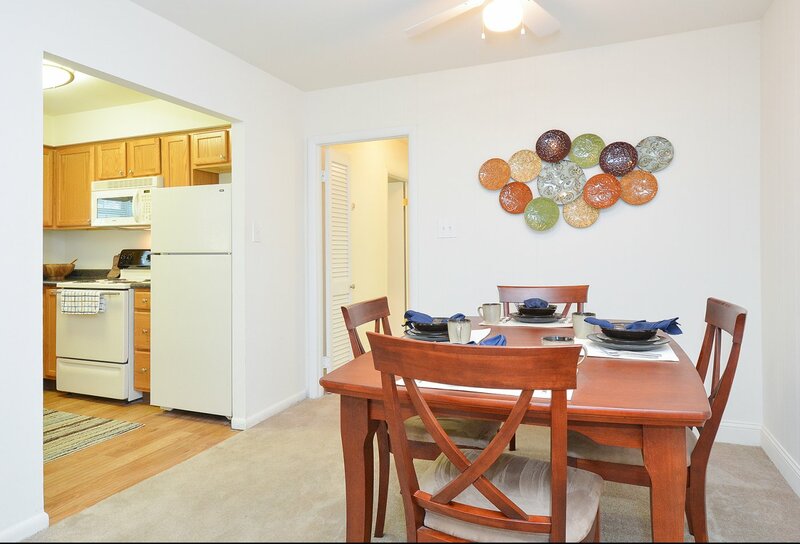 Nice apartment submitted by Satheesh M. - May 31, 2016 |Recommended: YesWhen I moved from California I was looking for apartment and many apartments not fulfiled my requirement .Since I will be staying alone I was expecting parking in front of the apartment not too far.i liked to stay in a small community ,near by grocery store etc. also I wanted pay affordable rent .namanans apartment satisfied all my requirement . It is very calm,the extra den is good for my home office.lease management office is nice and friendly.if I raise a maintenance request they will fix it same day. I liked nice and clean pool. Gym is small but is good for cardio. Cvs,rite aid ,wawa,Home Depot,kfc,total wine everything walkable distance.i will recommend this apartment to my friends. I very much enjoy living here.submitted by Patricia C. - Feb 28, 2013 |Recommended: YesI highly recommend Naamans Village. The staff is wonderful, and the property is quiet and convenient. A good place to call home. submitted by Jason G. - Jan 20, 2011 |Recommended: YesIts good. Though I wish they would allow small dogs. Perhaps put a change machine in the laundry room.